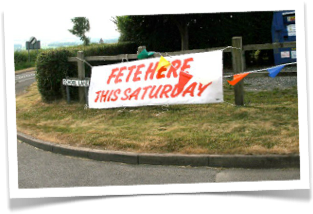 As we start 2019 the elements of the Annual Fete are already in place. We have a clown, ukulele band and dancers all booked. Now comes the harder part. We need lots of helpers on the day, and also in advance to help prepare the programme, round up prizes and adverts, and generally help to make sure that we have a great day on 13th July. Can you help, even if only the occasional hour?